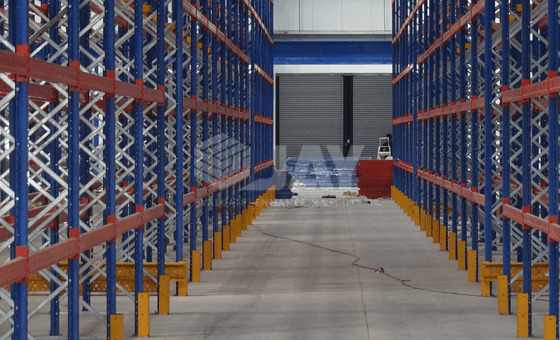 Conventional Pallet Racking for lift trucks is the best solution for warehouses where it is necessary to keep a wide range of articles in pallets. 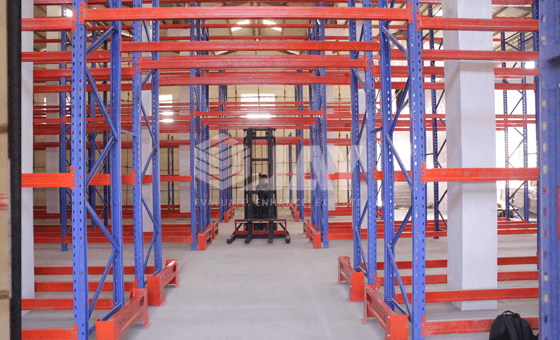 The wide range of profiles and accessories provides optimal adaptation to each load and height requirement. 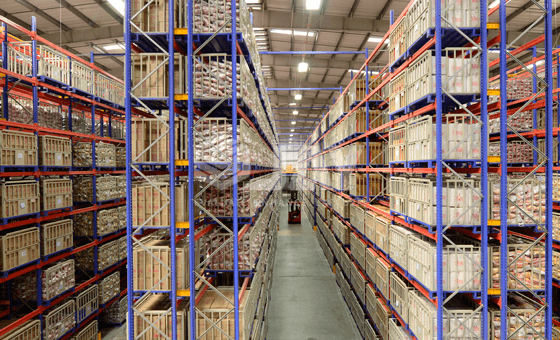 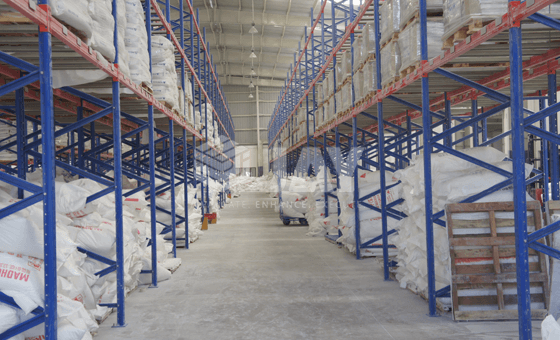 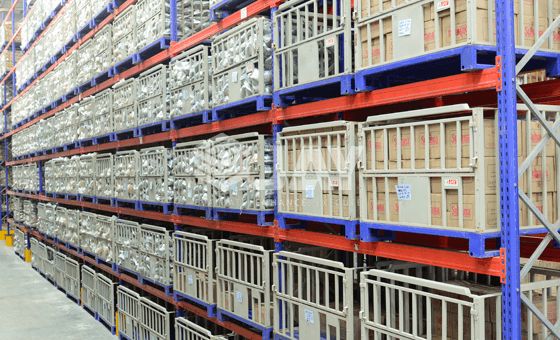 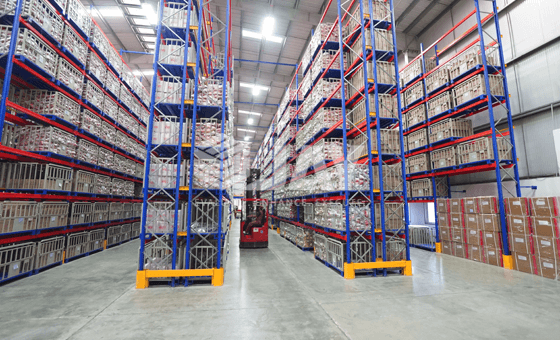 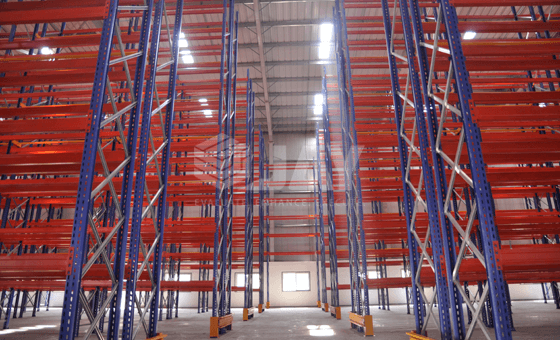 The layout and height of the racking are determined by the characteristics of forklifts, pallets to be stored and the dimensions of the premises. 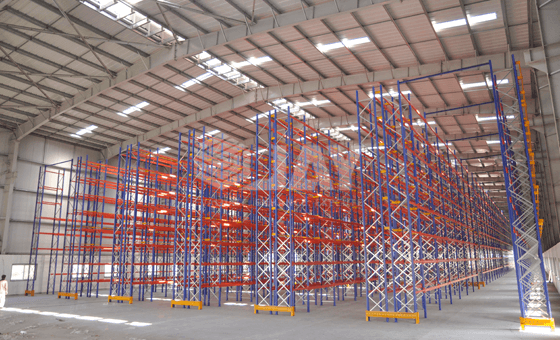 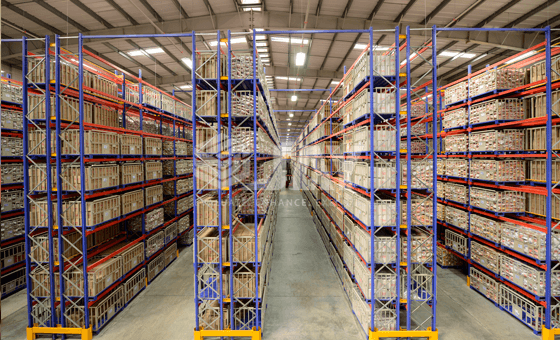 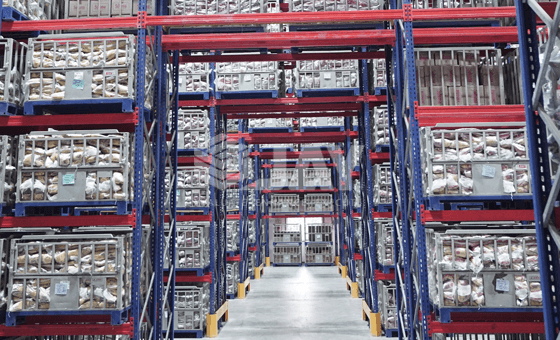 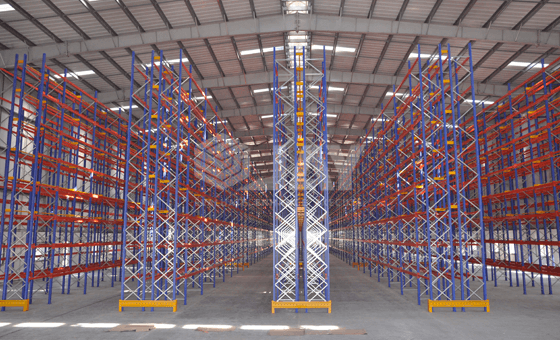 A Conventional Pallet Racking, warehouse is generally laid out with a single-entry wall racks on the perimeter sides and double-entry racks in the middle. 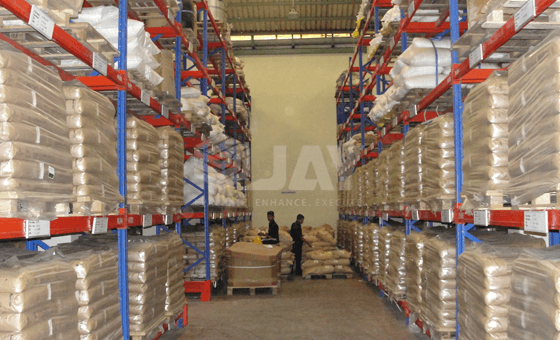 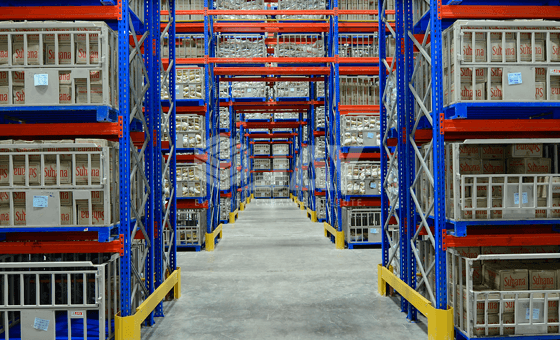 Jay Storage Solutions provide you with the best quality of Conventional or Selective Pallet Racking System. 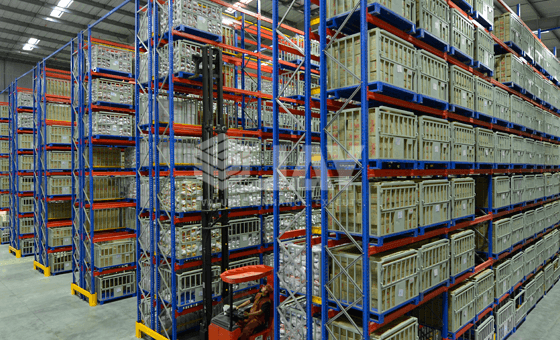 Pallet storing suitable for medium to high-volume products with medium to High loads is possible.